Look at that picture of Bled. This is what Bled is and what attracts thousands of tourists every year. Have you ever tried to search Google images for Slovenia? 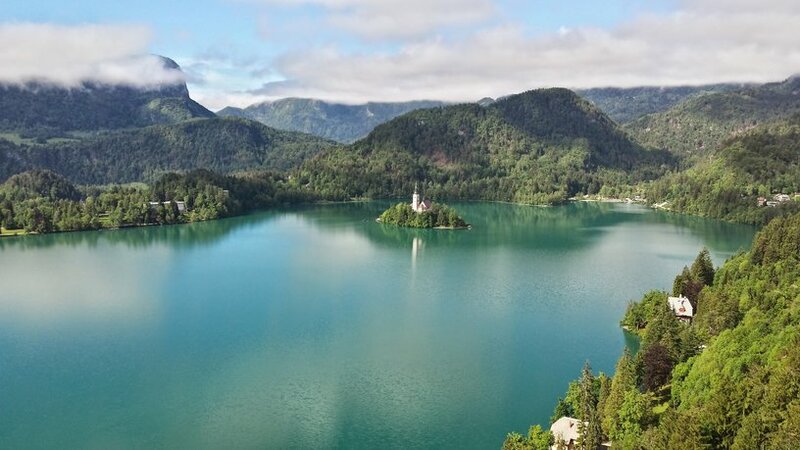 The most commonly displayed picture will be that of Lake Bled, a lake which the famous English naturalist Sir Humphrey Davy described as "the most beautiful place [he] had seen in Europe". Can you imagine that this amazingly picturesque place in Slovenia is actually someone`s office? I am delighted to be one of those people. 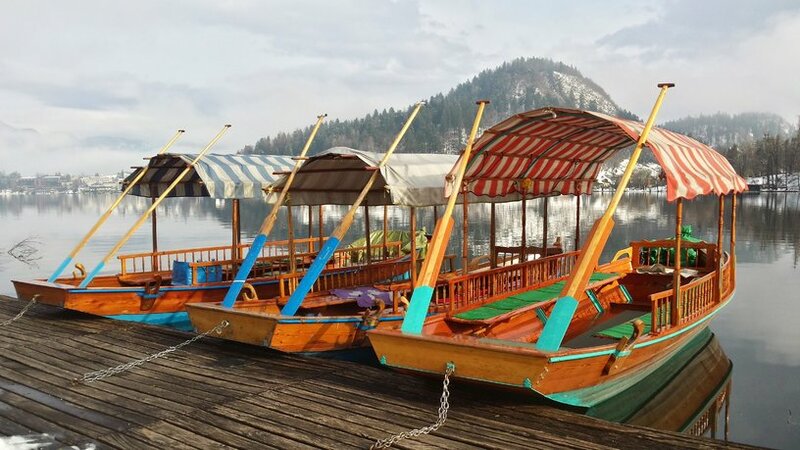 Being a boatman on lake Bled is really something special, unique, not only in Slovenia, but worldwide. Just think of the “gondolier” from Venice. Most people agree with me that Bled with its surroundings is one of the most popular places to visit in Slovenia and one of the most beautiful spots in the whole country. Bled is also one of the reasons to visit Slovenia; this I know firsthand. Quite often I talk to tourists and often we come to conclusion that visiting Bled (even if only for a day) was the main reason for their visiting Slovenia in first place. The island in the middle of the lake is, of course, Bled’s main attraction. It can be reached by the traditional pletna boat, you can swim there or, if it is cold enough, you can walk to the island (but this takes a bit more caution). 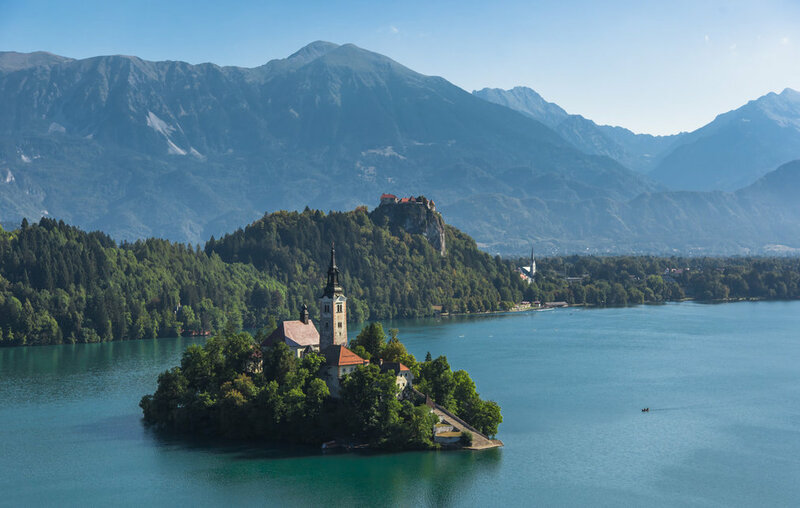 Bled is not only the name of the lake, but also of the small town around it, which can be an excellent base for active and cultural adventures all year round. But all this can be read in any brochure, so I want to present to you what Bled really is, so that you can see it through the eyes of a local guy who lives and works there every day. It`s true that Bled looks like a piece of a fairy-tale, and it is partly true, because you can write a different story about Bled every day. My grandfather (who is, by the way, the last generation of the Jezerniki (»Lakers«) family who used to live and work on the Bled island) once told me, that if you look close enough you can see that the color of the lake varies from hour to hour and that Bled has a special microclimate. This is important because the weather on the lake can change several times a day, which is something you have to be prepared for. All this makes Bled special, definitely unique, but I find it difficult to find a suitable expression in English. Even if it is raining heavily or the wind is too strong to visit the island, Bled still attracts people, both domestic and foreign. You could say that people are somehow fascinated by it. Beside the alpine panorama, the fairy-tale island, the cliff-hanging medieval castle and the lakeside promenade, many other small and hidden attractions can be found in Bled and its surroundings. Just a walk around the lake, or an ascent to the viewpoints, of which Bled has quite a few, can be an interesting experience, physically and mentally. In these cases you do have to be a bit cautious. My great-grandmother always said ”he who walks around the lake daily, must have something wrong with him, mentally I mean”. 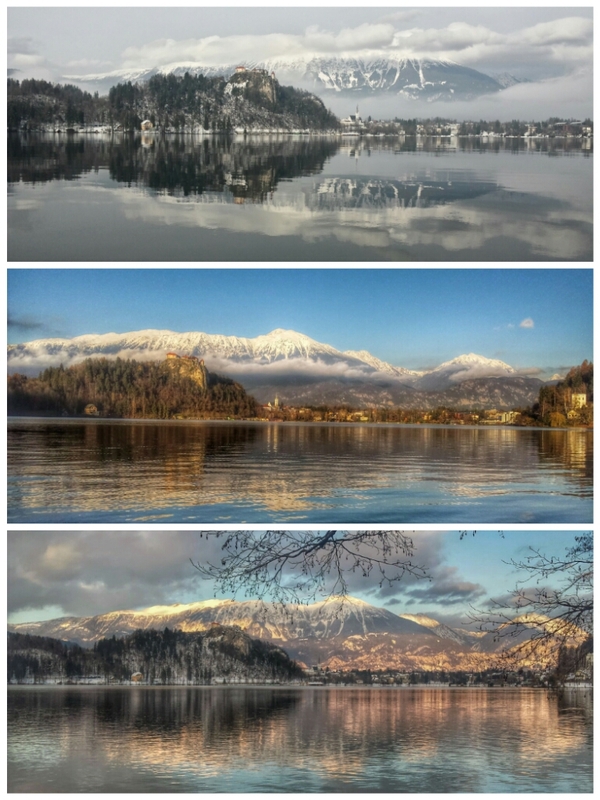 But walking around lake Bled is just a great way to relax, to turn off or to simply enjoy. And people seem to like it. We, the locals, like Bled, we have it somehow in our hearts, and we are aware of its importance for Slovenian tourism. But maybe sometimes we need others to remind us how special it really is. Tagged daytrip, Gorenjska region, lake, traditional. Bookmark the permalink.